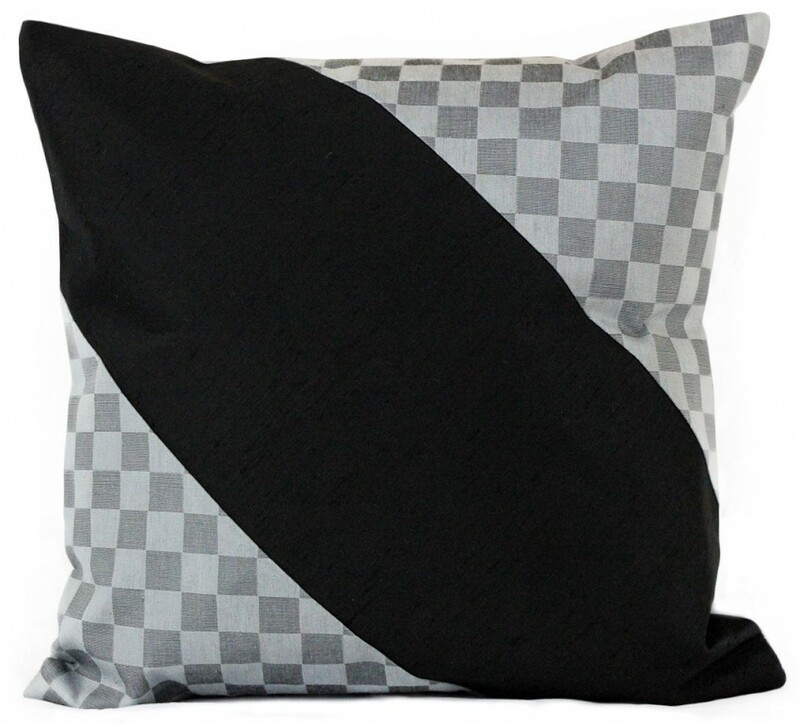 Our throw pillow covers feature an elegant modern block-pattern design and are available in distinct color options. Zippers allow for easy removal. Pillow fillers not included. 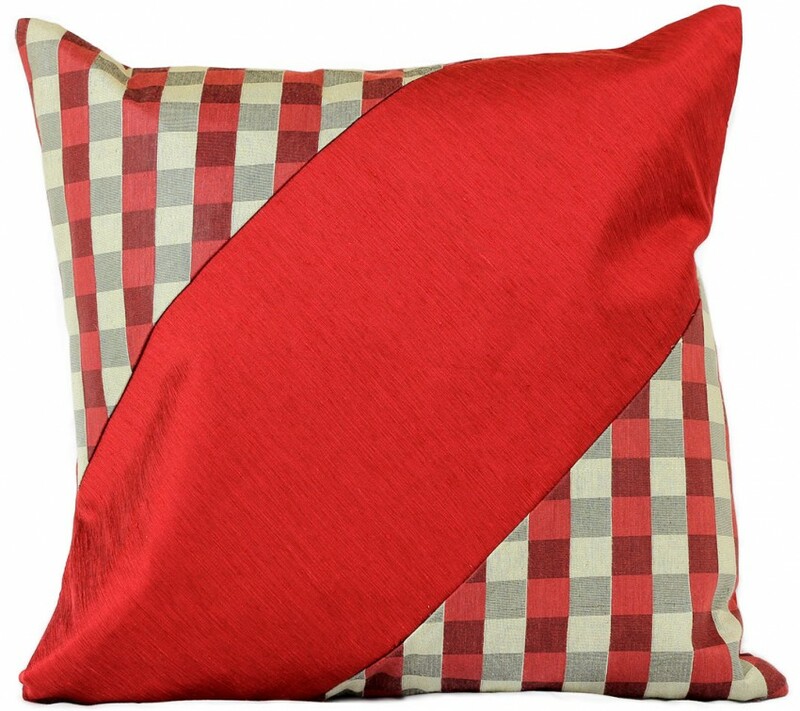 Crafted in India, the Modern Blocks Accent Pillow Cover incorporates a checkered pattern throughout the design. Choose from multiple vibrant colors in our collection or mix and match your favorite pillow covers together to create a customized look for your home. 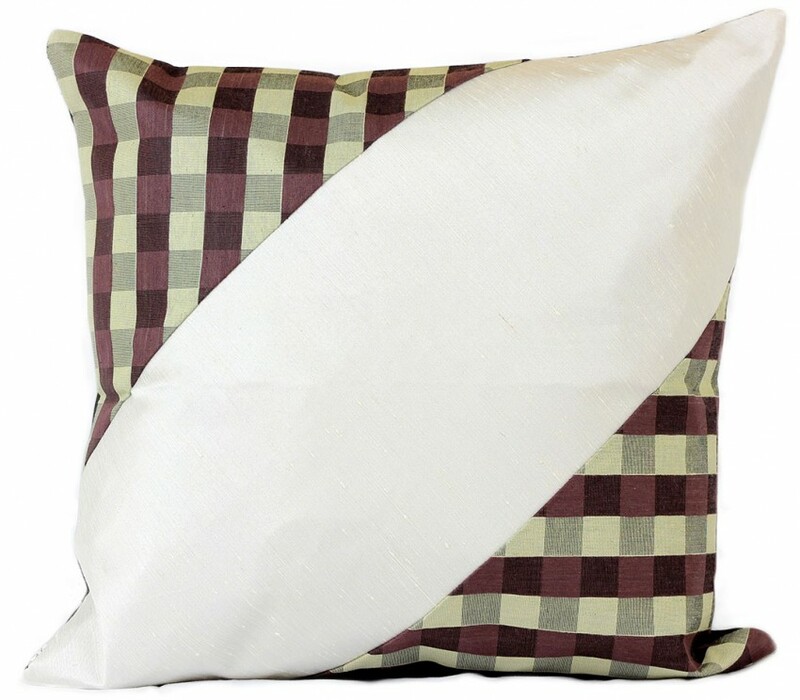 Zippers allow for easy removal and the 16" x 16" size fits most throw pillows in your home. 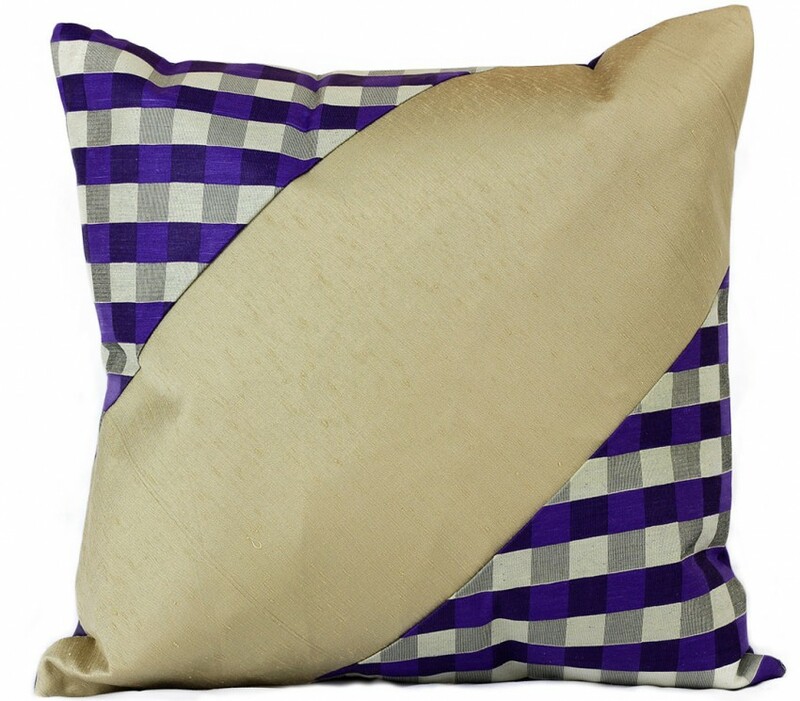 Perfect for decorating your living room, guest rooms and bedrooms. Hand Wash Only. Professional cleaning recommended for hand embroidered and beaded fabrics. Modern Squares Rectangular Tablecloth, 52" x 70"